Vacheron Constantin Introduces its vintage driver’s watch inspired timepiece Historiques American 1921 in Platinum for the first time. 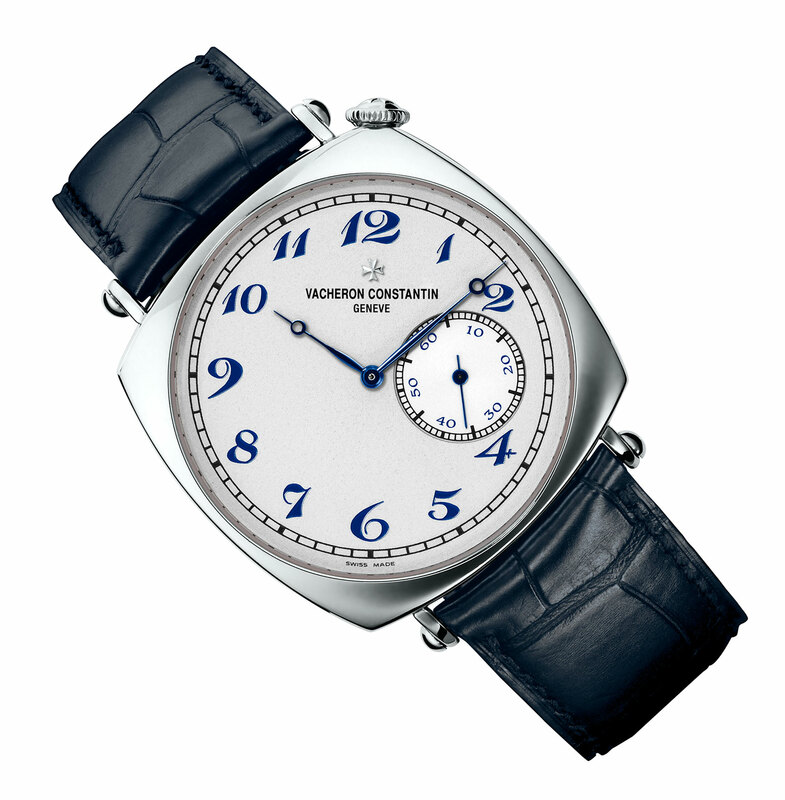 Historiques American 1921 first introduced in 2009 as an 18K rose gold timepiece. The model was re-issued in 2014 in 18K yellow gold exclusively for the Chinese market. For the first time, the classic model is available in Platinum. Considered as one of the brand‘s most iconic timepieces, the 1921 is based on a wristwatch from that year fitted with a special dial angled at 45 degrees from the vertical. This was intended to allow the time to be readable while gripping a steering wheel, making the watch get the “driver’s watch” label. The contemporary Historiques American 1921 follows the unique design of the vintage original, except a little but an important difference: the seconds sub-dial is aligned with the vertical on the modern version. The 1921 in platinum has the same look as its rose and yellow gold versions, except the difference in colors. 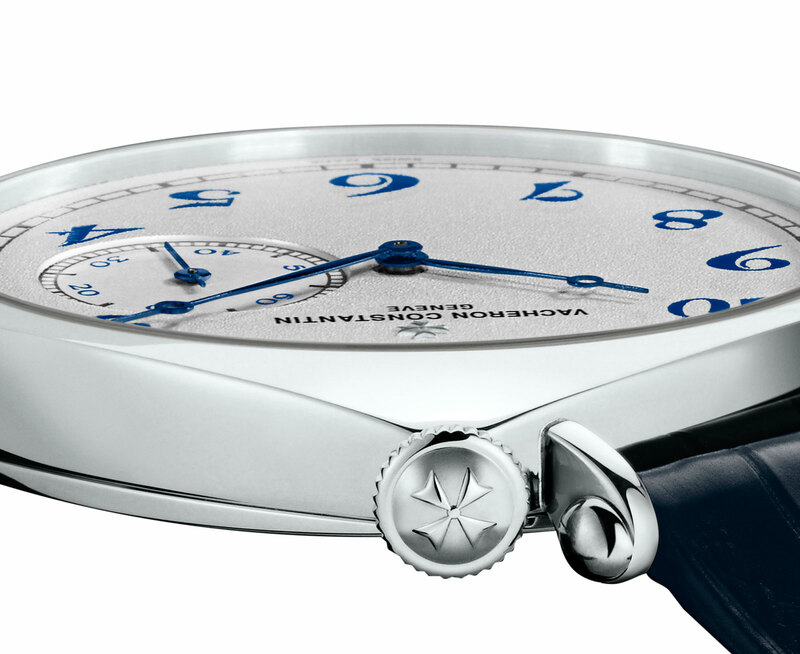 On the platinum version the Breguet numerals are in a striking blue, and matched with blued steel Breguet hands, while the dial is silver-plated with a grained finish. The platinum case size sports a balanced 40mm however, the unusual appearance of the watch gives it bold wrist presence. Inside is the Calibre 4400 AS, a hand-wound movement with a 65-hour power reserve. 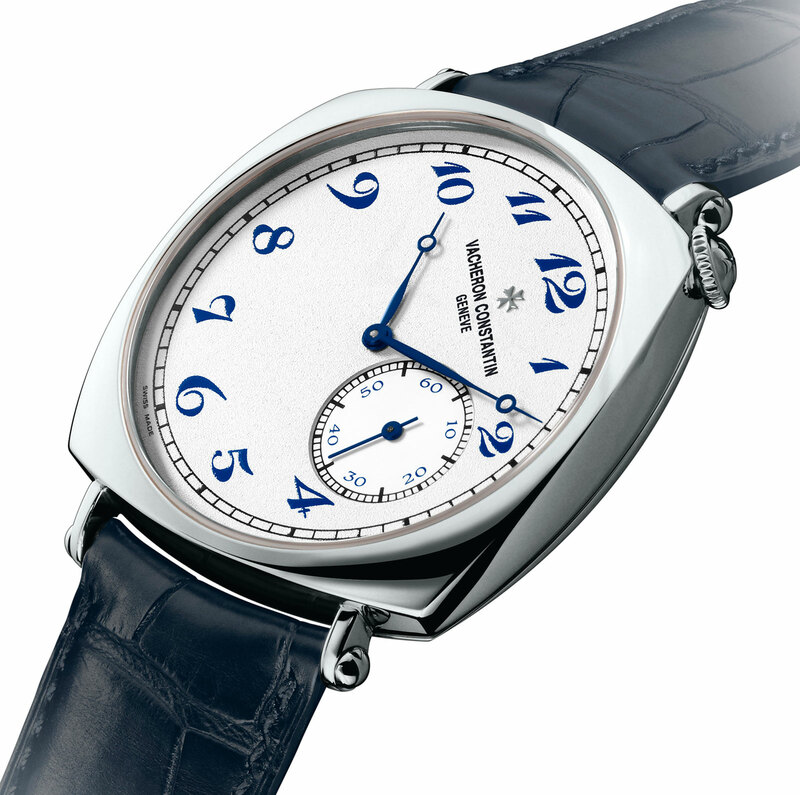 The Historiques American 1921 in platinum (ref. 82035/000P-B168) is priced at US$44,000. 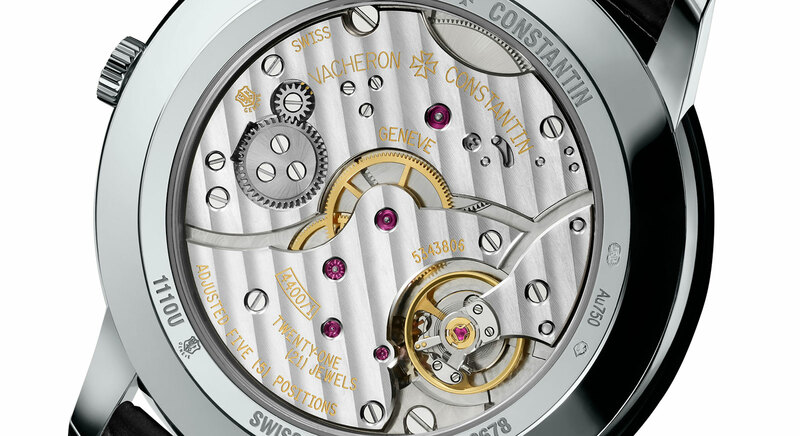 It will be available at Vacheron Constantin boutiques and authorized retailers around October 2016.